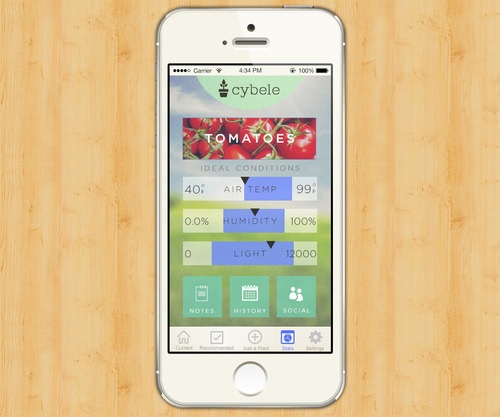 Congrats Cybele - Startup Weekend 1st place! Congrats to team Cybele from Startup Weekend Houston (Nov 2013 edition)! Aleberry was honored to mentor & coach this startup team on Saturday. We knocked out a couple UI and app designs, along with some quick branding and logo design. 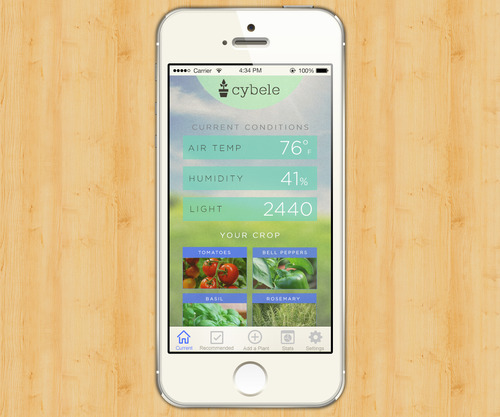 Cybele is an Ardunio-powered device that measures and reports your garden’s conditions. For more details about Cybele and the other amazing ideas from Startup Weekend Houston, please check out our good friend Jeff Reichman’s post on Open Houston!